Do you need an installation job for your bathroom or kitchen? 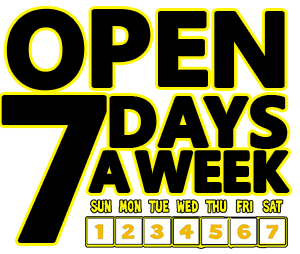 Click here to get a quick quote today. Take a look at Granite Countertop Warehouse testimonials and reviews to see what our customers are saying. 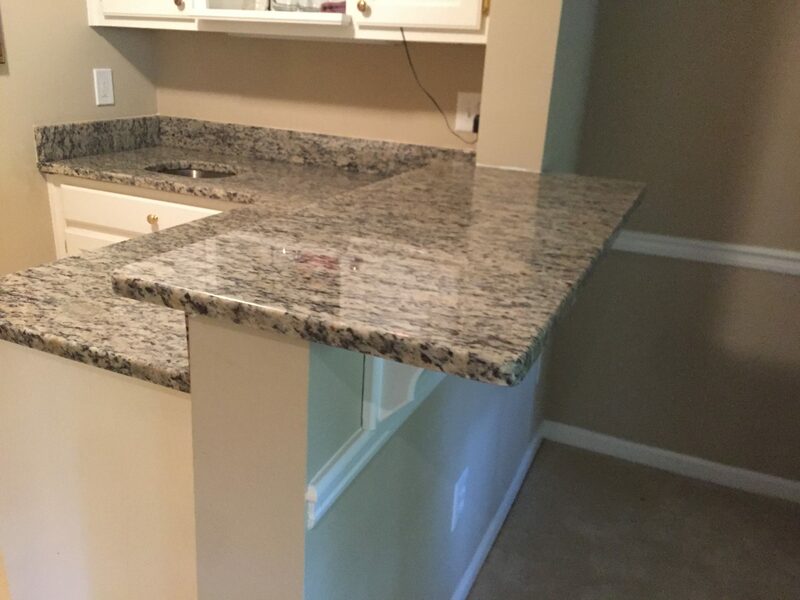 Granite Countertop Warehouse https://www.granitecountertopwarehouse.com/ Granite Countertop Warehouse offers discounted granite and fabrication including granite slabs, backsplashes and design for kitchen counters. 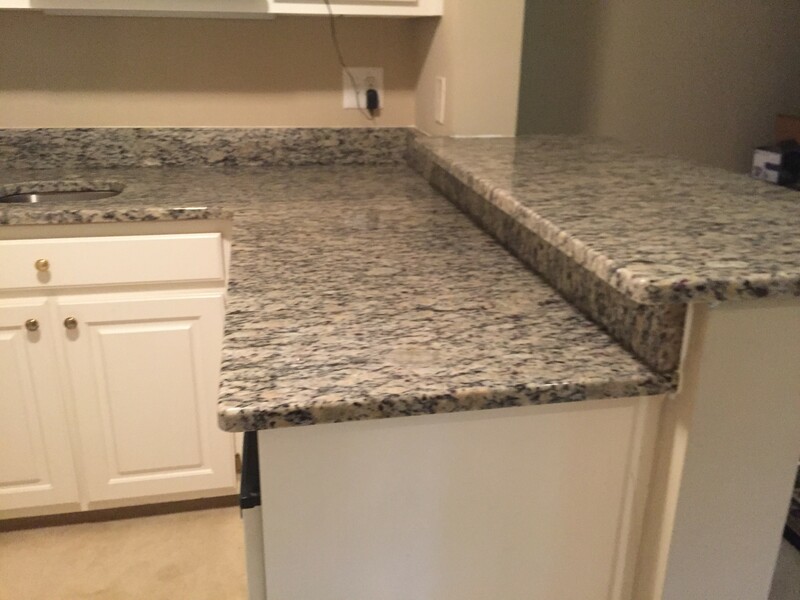 Granite Countertop Warehouse offers discounted granite and fabrication including granite slabs, backsplashes and design for kitchen counters.